Assessing a board of directors is one of the most beneficial and most important leadership and governance tasks an organization can engage in. After all, everyone would expect an organization to evaluate staff all the way down to entry-level employees, so it only makes sense to evaluate individuals who occupy your director seats. However, during my 15-year career in and around nonprofits, I have seen very few organizations engage in board assessments. When they do, it is usually in the wake of a crisis that has already occurred. In that case a board assessment may help prevent a future crisis (I say may, because boards are constantly changing, and the lessons one board learns aren’t always conveyed to the next board), but it can do nothing to prevent a crisis that has already occurred. So, be proactive about assessing your board of directors and help create the high performing, crisis-free board your organization needs. 1. Make sure your board of directors has defined expectations. 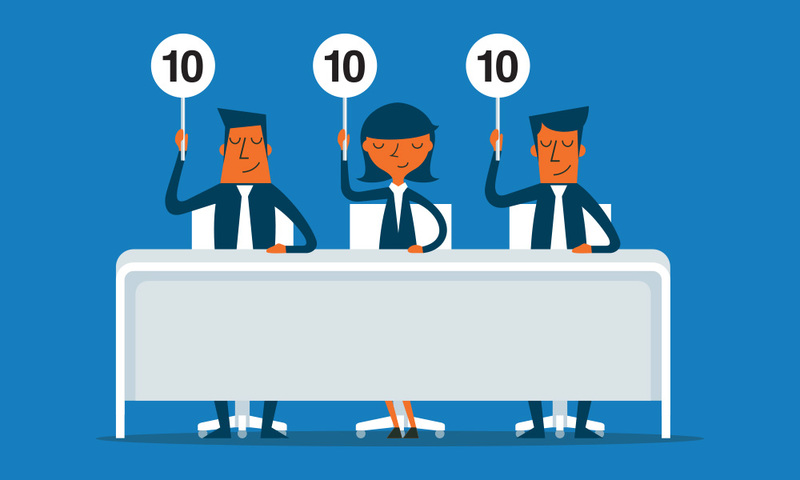 In order to properly assess your board, your organization has to have criteria for directors to be assessed against. Employees need goals and direction, and so do directors. The difference is that your board of directors sets goals through consensus and strategic planning. Once your board of directors has a strategic plan in place you need to break that strategy down to definable, achievable, measurable goals, and create a process to assess directors against those goals. 2. Make sure your board of directors is willing to tackle tough challenges. Anyone who has sat through multiple board meetings knows that it is not uncommon to see directors spend an excessive amount of time on trivial issues while completely avoiding the toughest challenges all together—as if not talking about a problem will simply make it disappear. Boards must confront their toughest, most strategic challenges head on. If you are going to assess your board’s performance, make sure you are assessing their ability to confront tough challenges and achieve hard goals. All too often boards pat themselves on the back for laying down new paint in the parking lot while the building they are sitting in burns down. 3. Understand that assessments are meant to improve performance, not root out “problem” directors. Every board has one at some point in time: the problem director, or the director who doesn’t understand the limits of his or her authority, or the one who seems to relish confrontation for the sake of confrontation. Every organization will eventually have to contemplate how to address a “problem” board member. The board assessment is not the time to do that. Effective board assessments are dependent on board members being honest, open, and self-critical. If a board believes there are punitive consequences associated with the assessment process they will not be as transparent and self-critical as you need them to be. If you have a problem board member, address the issue right away using whatever process is outlined in your bylaws and/or policies and procedures—but don’t use the board assessment as a cover to address those issues. 4. Use a board portal to track attendance and engagement. A board of directors cannot be functioning at a high performing level—one that will meet the expectations the board sets for itself—if they are not attending meetings and actively engaging during those meetings. However, a conversation about attendance and meeting participation can be far more difficult than it seems. You can take the difficulty out of that conversation by using BoardPaq, the cost-effective board portal of choice for a wide variety of organizations. BoardPaq allows administrators to track and record attendance, vote participation, and other forms of engagement. A board of directors that sets goals for itself and measures its performance against those goals is on track to become a high performing board, and a high performing board is one that will lead your organization to its next big success.